Hi everyone! For the third installment of my Christmas gift series, I thought I'd include some jewellery as it has to be one of the most popular and liked gifts you can give/ receive. I always find that by going that extra mile with certain gifts to personalise them, is always appreciated and more special for people. My Name Necklace are an online store, that make personalised name necklaces - ideal for you, or for a gift. They consist of your name's initials; whether it be two, or three letters. You can choose from a variety of different metals, designs and sizes - so there's something there for everyone! Name necklaces are quite a difficult item to buy, as they can go either really wrong, or really right. All of the designs on the website are chic and nothing nearing tacky, and the beautiful presentation and pieces themselves are classy. 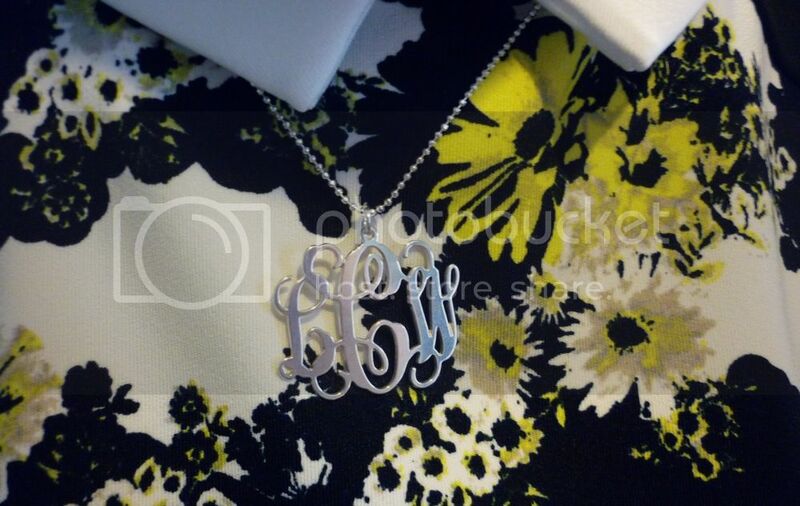 I was offered my own necklace to try out, and I picked a silver 40cm Monogram necklace with my three initials 'LCW'. I chose silver, as I own very little silver so it'd be something a little bit different for me. 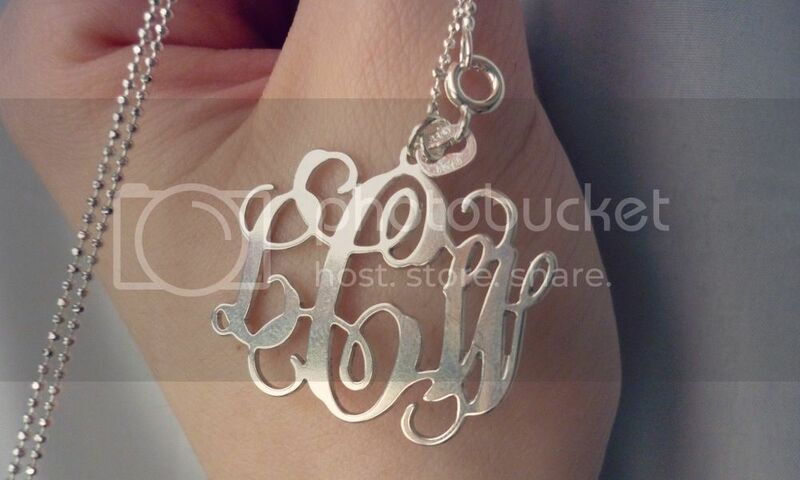 The Monogram necklaces are absolutely gorgeous as you can see, very elegant and fancy and they would suit most ages. The quality of the necklace is fantastic; they're sturdy and comfortable to wear. They're very affordable, so whether you're buying them as a pain gift or as a stocking filler, they'd be ideal. 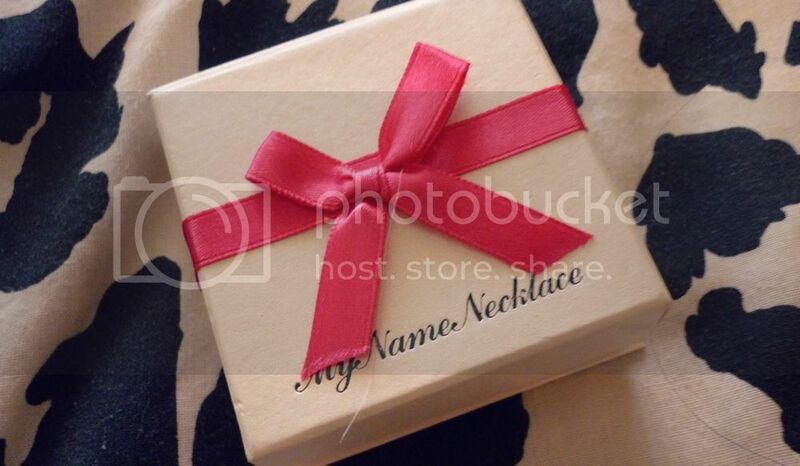 My Name Necklace are having free Christmas delivery on their store, so if you're interested - buy asap!